Its wide grip and narrow end make the best form for its function. 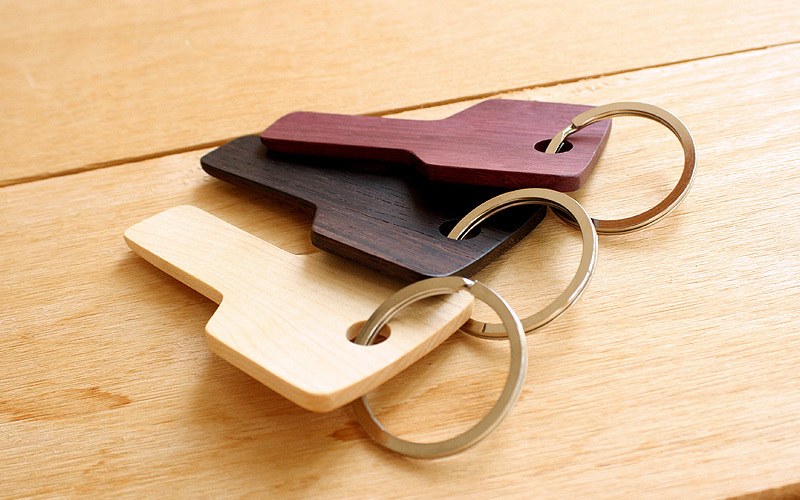 You can even attach actual keys to this key-shaped portable shoehorn. 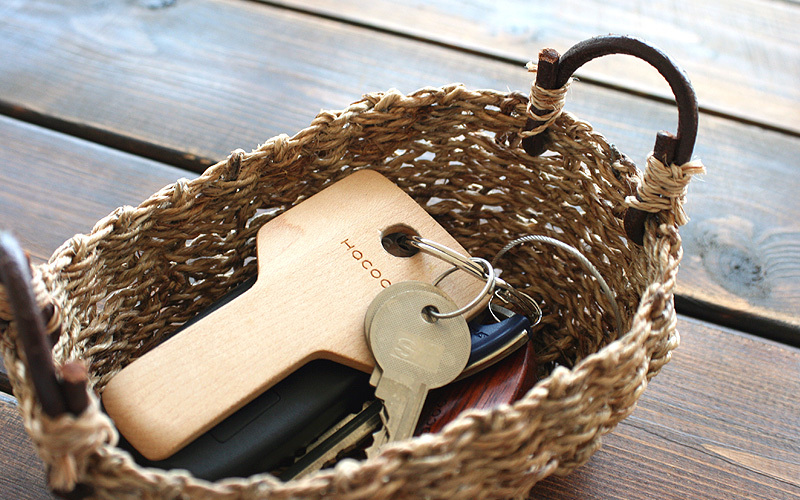 Not only it helps you put on your shoes, but it also won't let you leave house without keys. It's a key trick on wearing shoes!